Conveyors such as this are perfect for handling jobs in food processing, pulp and paper, waste water treatment, chemical, winery, brewing, and a number of other applications across various industries. Stainless steel screw conveyor systems are able to keep materials moving or mixed regardless of the demands of the material being processed/moved. 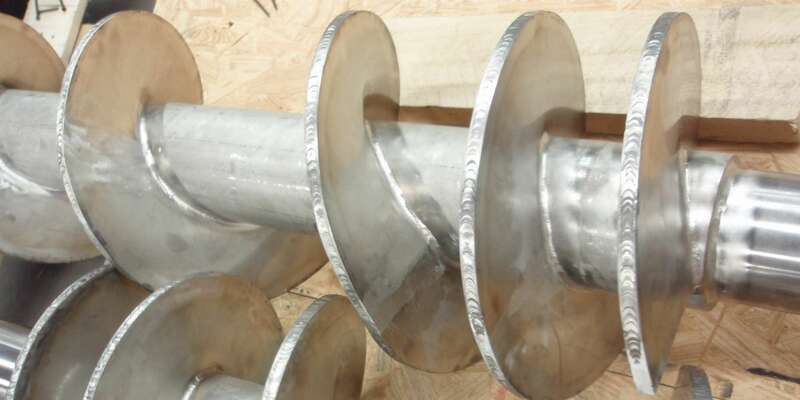 Stainless steel screw conveyors are also seen as being more sanitary and safer than other screw conveyor options. This is because other metals and plastics in particular tend to be more porous, which means they could be holding onto more germs and dirt even if they may appear to be clean. Because they are seen as quite safe and sanitary, stainless steel screw conveyors are an excellent choice when it comes to food handling/processing and related applications in particular. 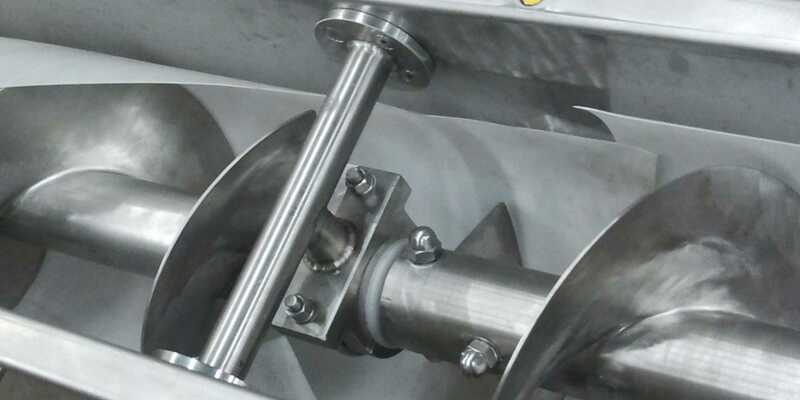 Stainless Steel Screw Conveyors Stainless steel screw conveyors use an inclined, spiraling plane to transport materials, usually liquids, granulated substances and semi-solid materials. They are very common in the agriculture industry, but are used in a wide range of fields.